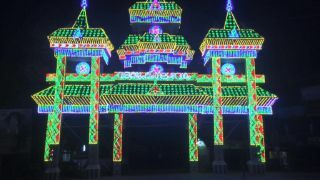 Chinakathoor Pooram is the annual festival dedicated to the presiding deity - Bhagavathy or Goddess of the Chinakathoor Bhagavathy temple. 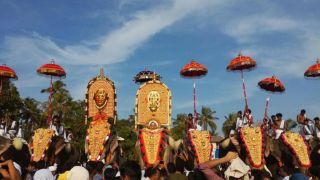 The festival is celebrated on Makam asterism in the Malayalam month of Kumbham (February - March). 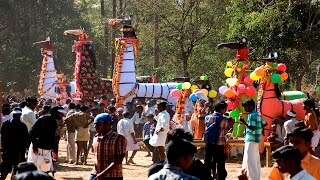 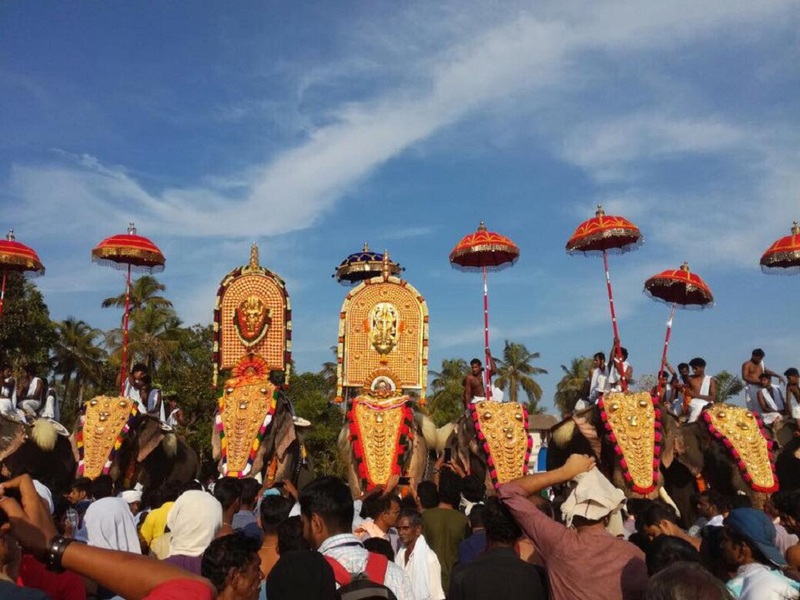 A grand procession comprising caparisoned elephants sets the tone for the conclusion of the festival on the Pooram day evening. 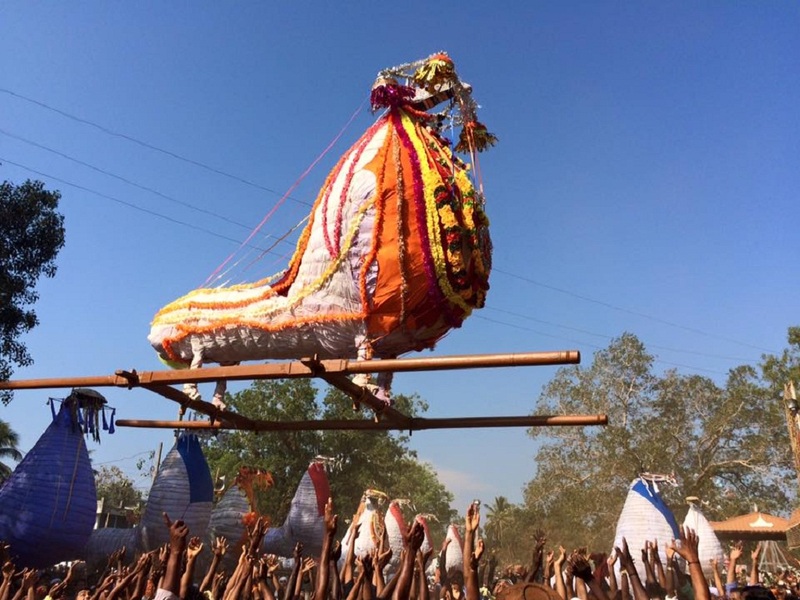 This colourful procession is accompanied by the traditional temple orchestra. 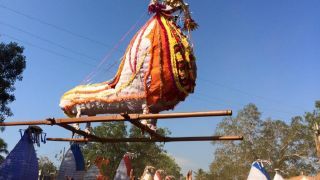 Also making a captivating presence are the decorated horse effigies and bull effigies, which are carried to the temple by the devotees. 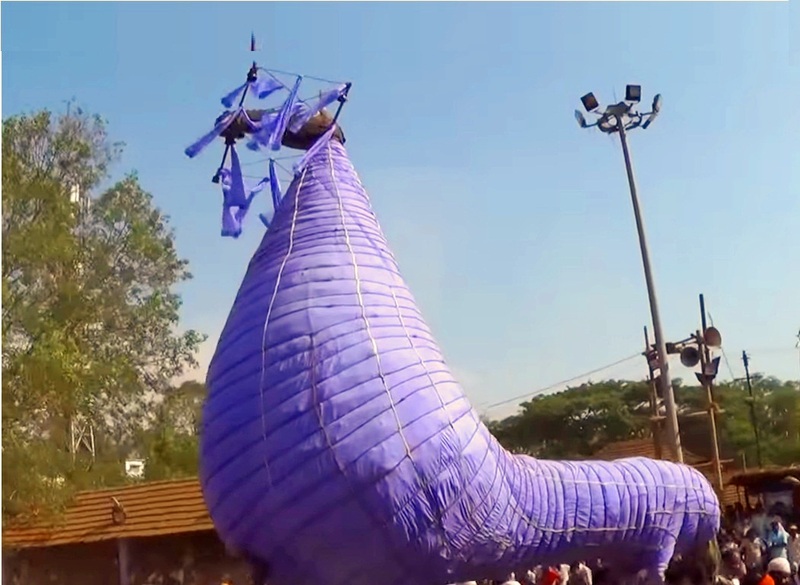 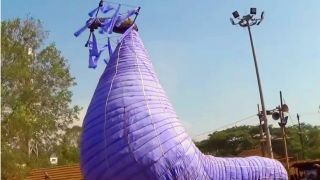 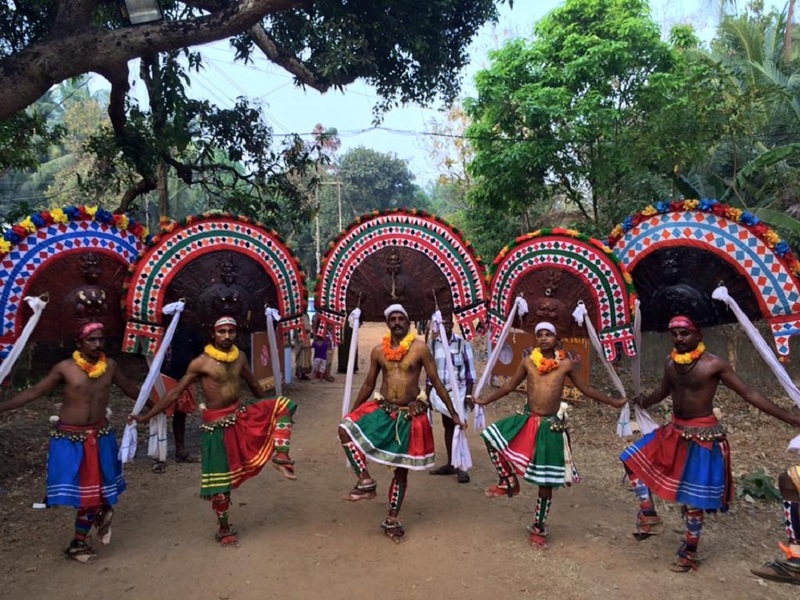 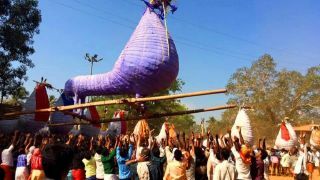 Art forms like Vellattu, Poothanum thirayum, Pulikkali, Kumbhamkali, Kudakkali, Theru (chariot), Thattinmelkooth (dance on the platform) also form part of the pageantry. 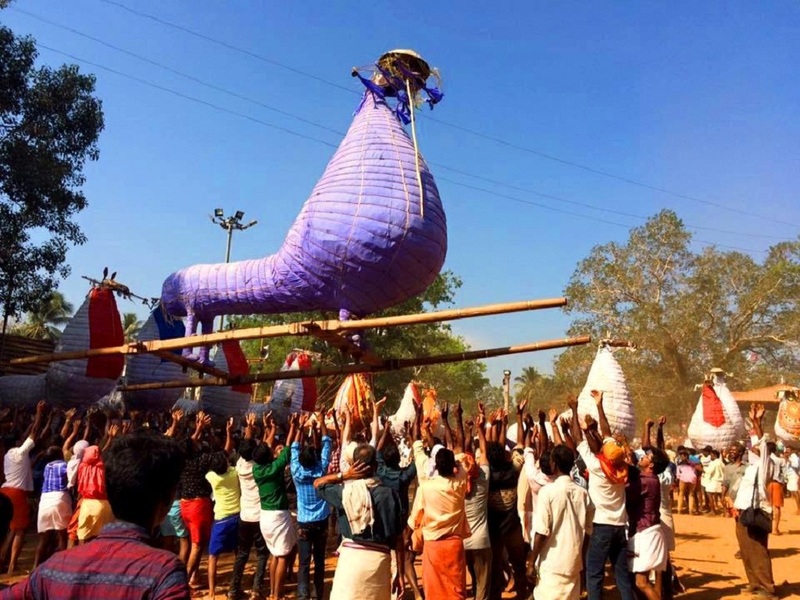 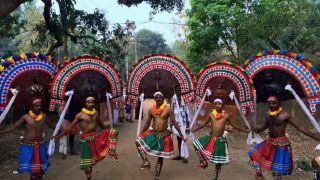 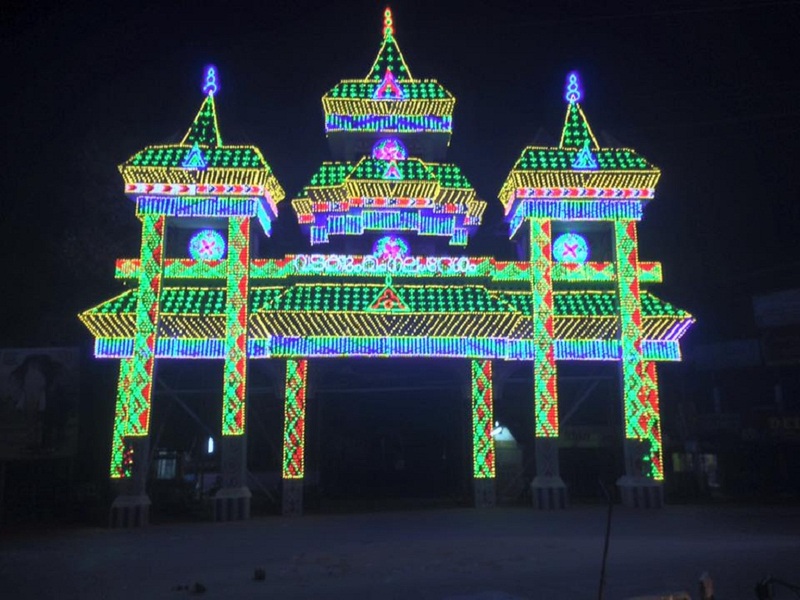 The festival sees a participation of 7 desams (areas) which includes Ottapalam, Pallarmangalam, Palappuram, Erakkottiri, Meetna, South Mangalam and North Mangalam.